Give a modern touch to your home decor by decorating the floors with these stylish floor runners. 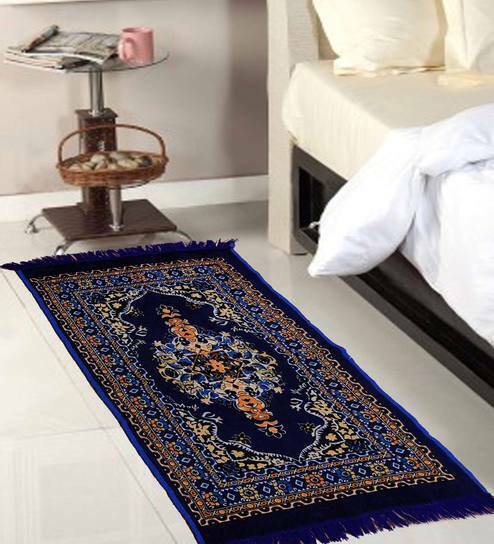 Made of superior quality materials, these floor runners are durable and will elevate the rich look of your home. Available in a wide range of colours and designs, pick your favourite and be ready to receive compliments. A one stop-shop for home decor and furniture, Pepperfry sells a home product every 30 seconds.